Pritchett joins Hexcel from E.I. 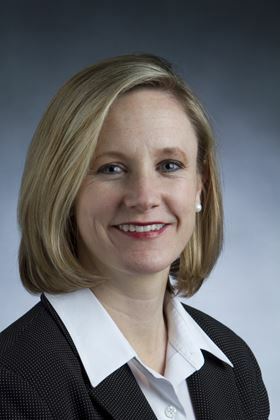 du Pont de Nemours and Company where she served most recently as global business director and president of the electronics & imaging advanced printing business. ‘With her leadership skills, global expertise, deep technical understanding, and commitment to customers and continuous improvement, we’re confident that Colleen will be a great addition to our team,’ said Hexcel Chairman, CEO and president Nick Stanage.